There is no point in paying for expensive advertising space if the design of your ad looks unprofessional and lacks impact and clarity. PB Graphics are well versed in the art of gaining maximum impact from available space. A poorly designed ad can have a negative effect on your sales and your business, particularly where the product offer is of high value. 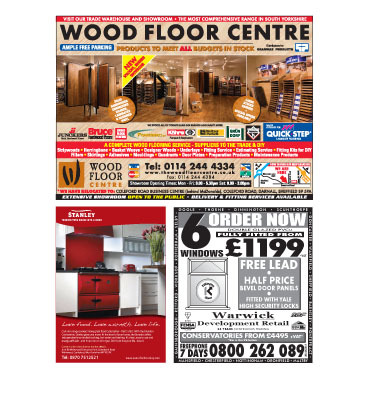 Where the same ads are repeated in various publications at differing space sizes, the layout can be adapted to suit. We produce ads for glossy magazines, directories and newspapers. Full colour or monotone we will design your ad and ensure that the digital artwork is produced to suit the technical requirements of the publication. Prices start from as little as £75 for design & artwork of a 60 x 60mm full colour advert.